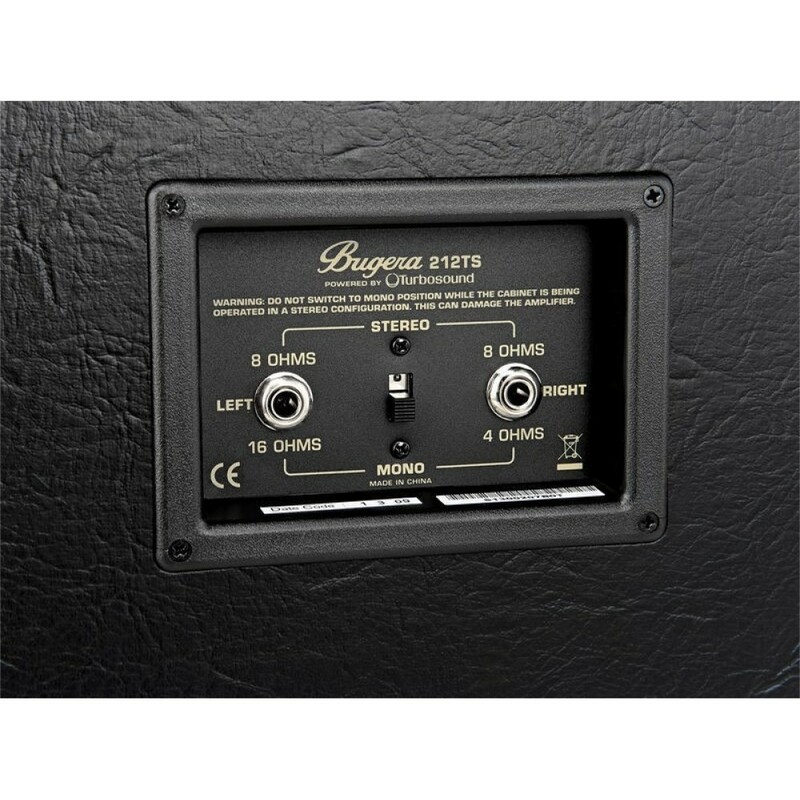 The incredibly powerful BUGERA 212TS is an ultra-portable, classic-style guitar cabinet that features a single, 12" world-class TURBOSOUND speaker with an impressive 160-Watt power handling capacity. 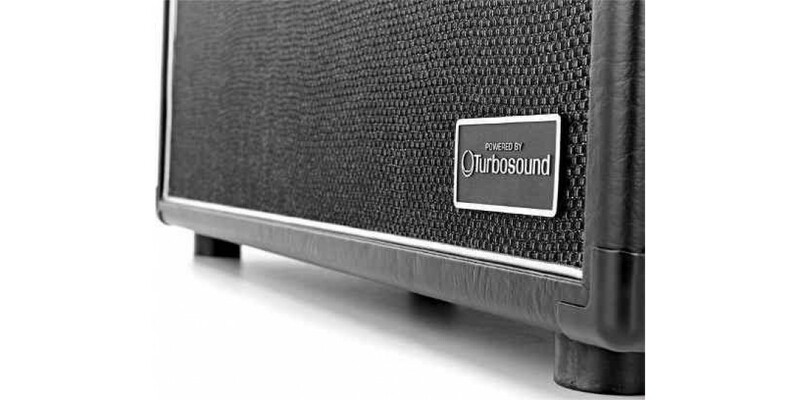 The 212TS’ high-sensitivity performance means more of your amp’s power is converted to audio output, creating rich and vibrant sound with explosive impact. Custom-engineered to unleash the true tone of your guitar, amp and effects, once you experience the muscular BUGERA 212TS – you’ll never want to play through anything else! 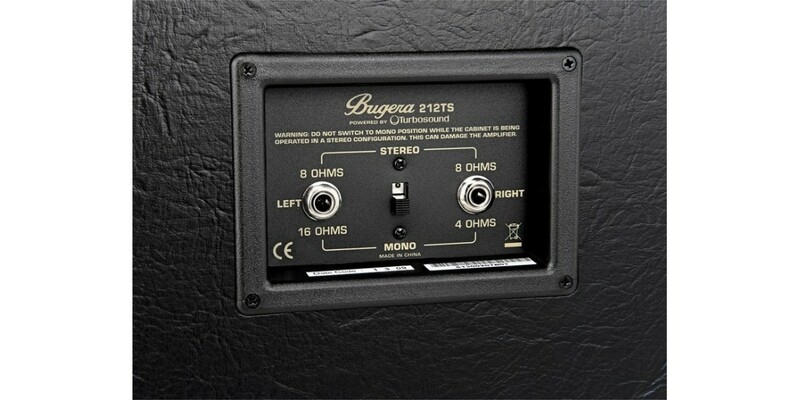 The perfect companion to any BUGERA tube-powered amp, or a powerful addition to your existing combo or single cab setup, the BUGERA 212TS is a truly amazing vintage-styled speaker cabinet that looks as great as it sounds. 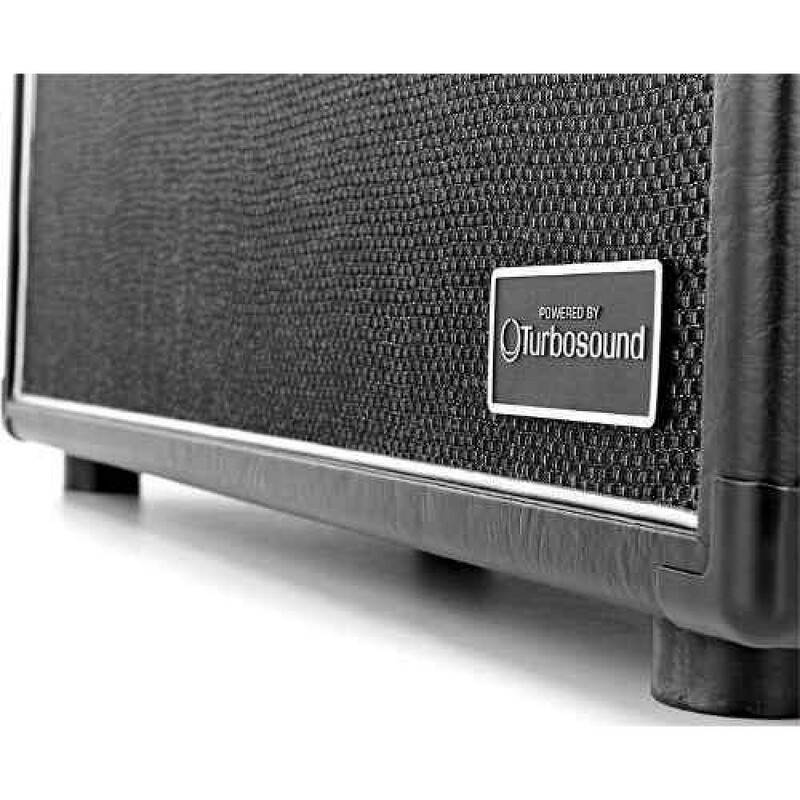 Conceived and designed by BUGERA Germany in collaboration with TURBOSOUND, and covered by Bugera’s 3-Year Limited Warranty Program, this lightweight, 160-Watt speaker cabinet is a world-class contender in every sense of the word. Fender Super Champ X2 HD..
Gretsch G5420T Electromatic Series 135th Anniversa..